We are C & A W Engineering and we are fire and volume control damper maintenance experts. 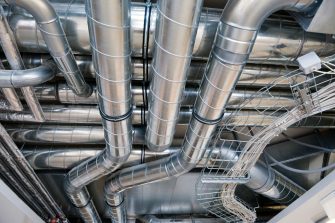 We specialise in the instillation and removal of UPVC, Poly Prop, galvanised and Stainless steel duct work. We have completed projects for many different blue chip companies. Below is just a few we have worked for.